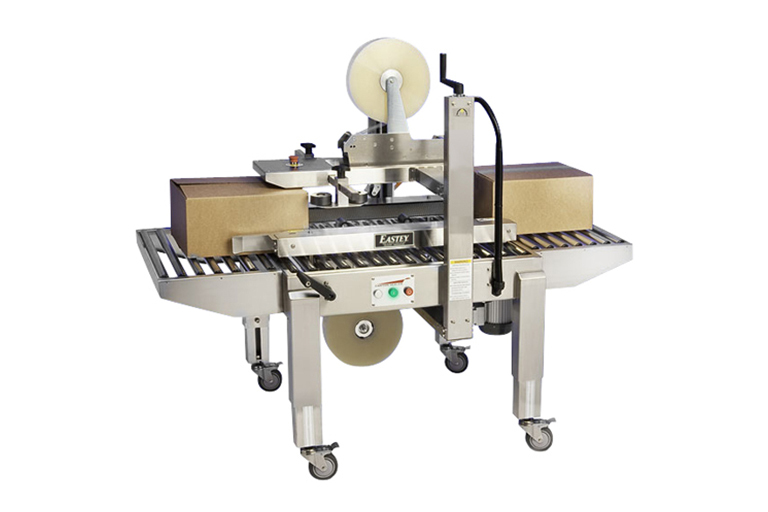 The side belt driven Easy Packer is designed for compact, packing and sealing. 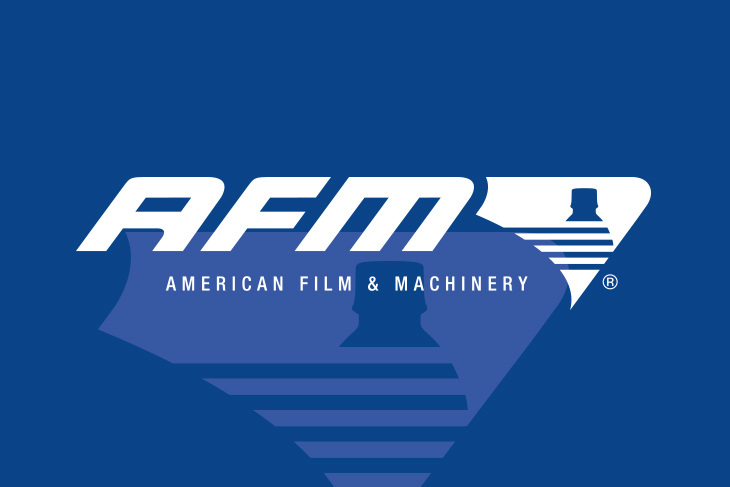 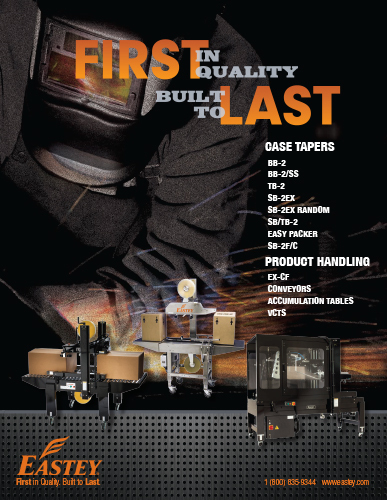 The durable design has proven to be one of the most reliable case tapers on the market today, keeping production and maintenance efforts to a minimum. 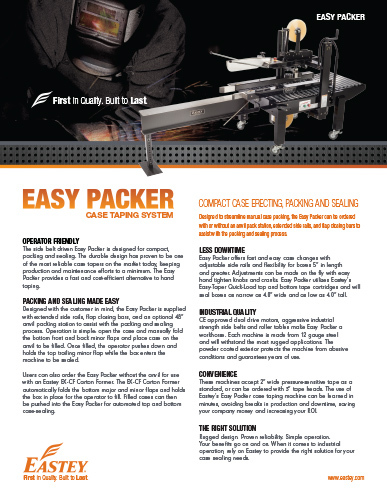 The Easy Packer provides a fast and cost efficient alternative to hand taping. 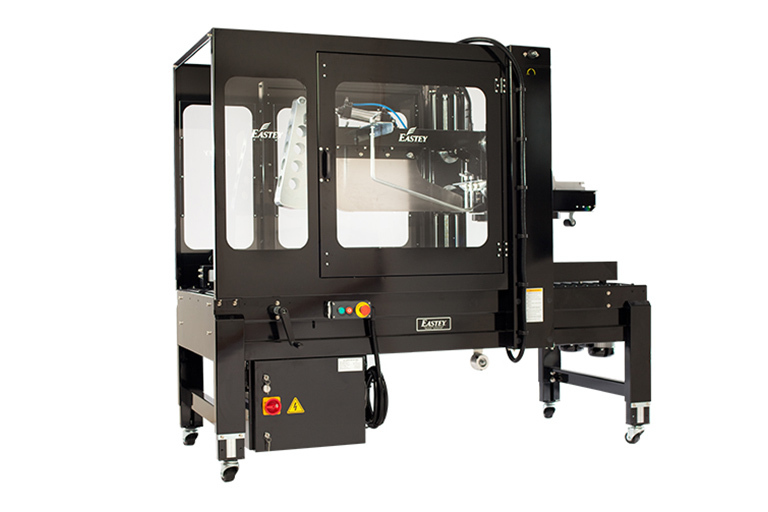 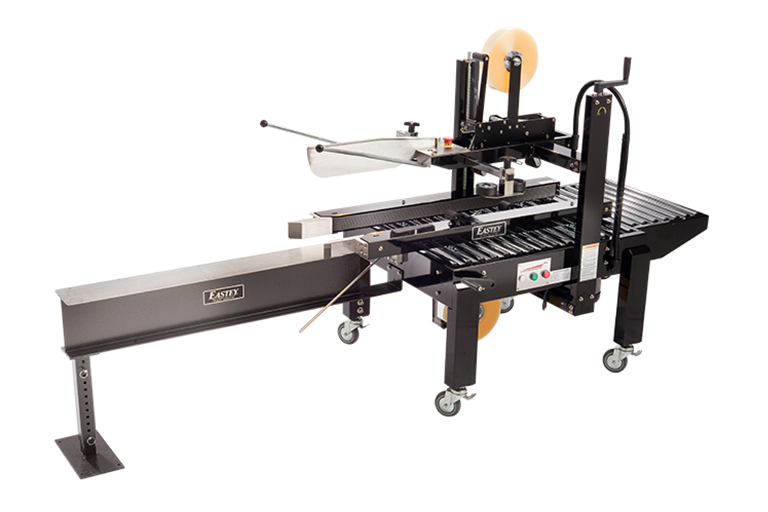 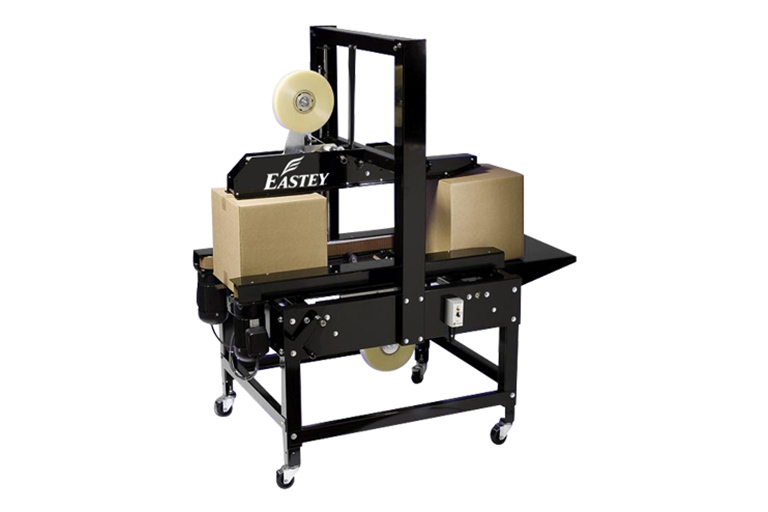 Designed with the customer in mind, the Easy Packer is supplied with extended side rails, flap closing bars, and a 48” anvil packing station (not shown) to assist with the packing and sealing process. 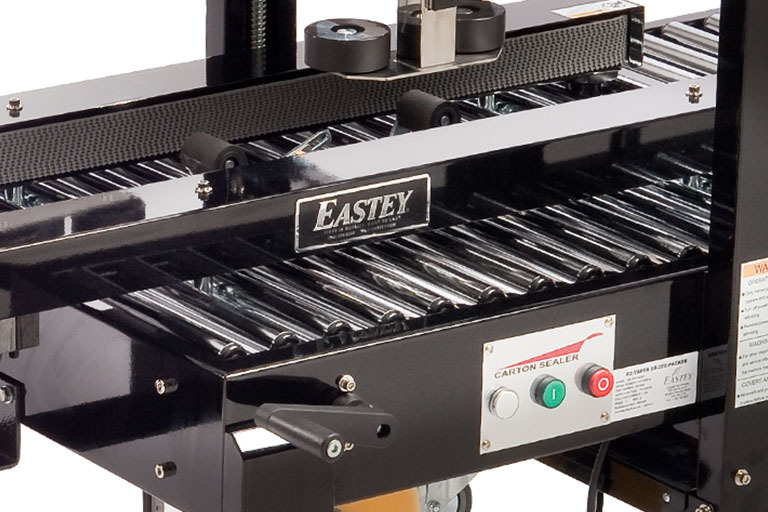 Operation is simple: open the case and manually fold the bottom front and back minor flaps and place case on the anvil to be filled. 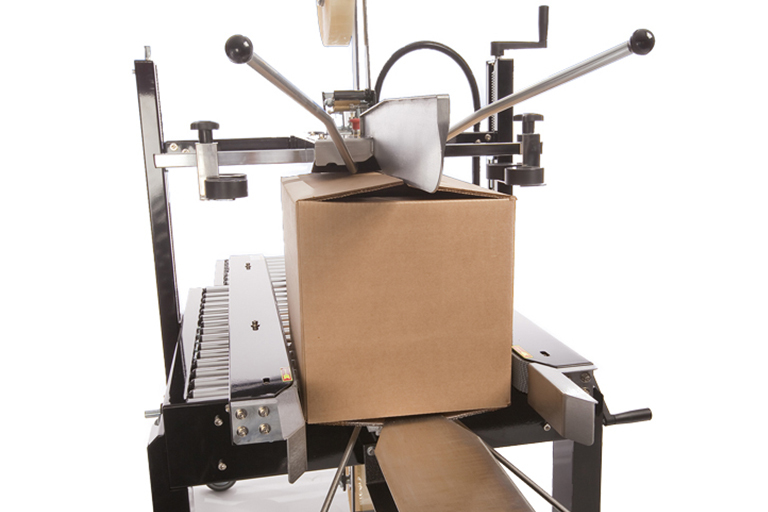 Once filled, the operator pushes down and holds the top trailing minor flap while the box enters the machine to be sealed. 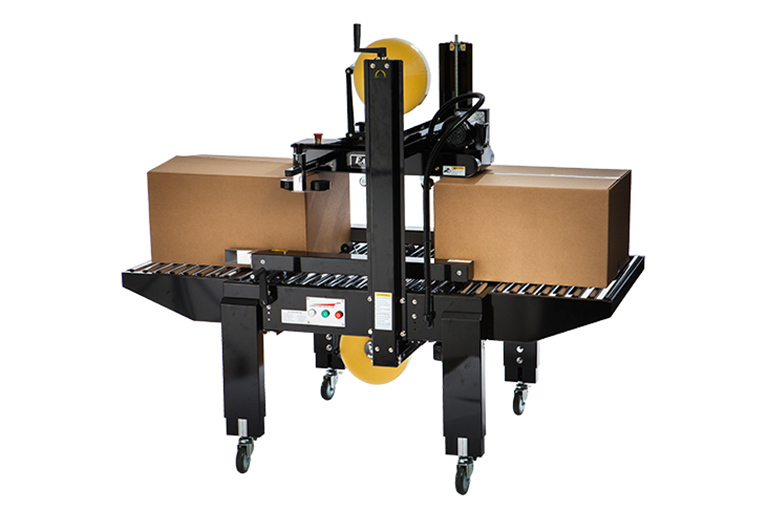 Easy Packer offers fast and easy case changes with adjustable side rails and flexibility for boxes 5” in length and greater. 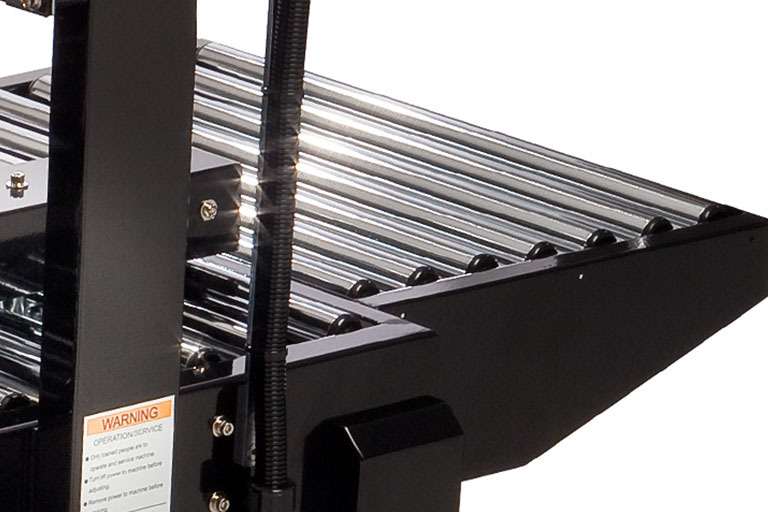 Adjustments can be made on the fly with easy hand tighten knobs and cranks. 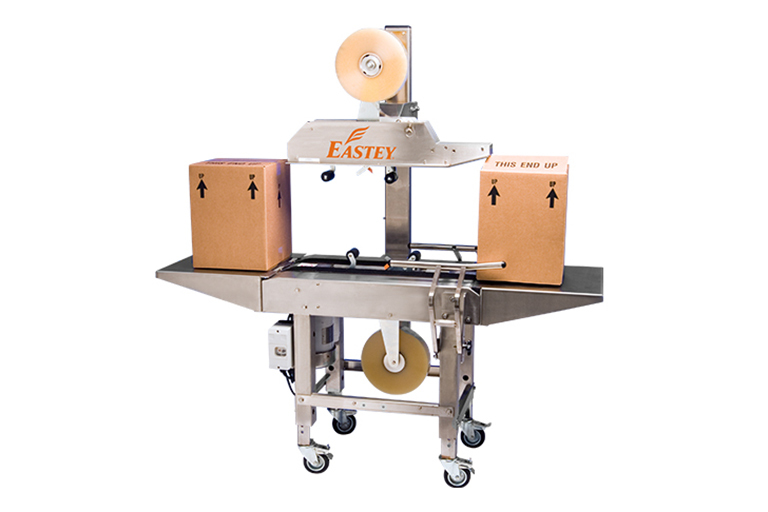 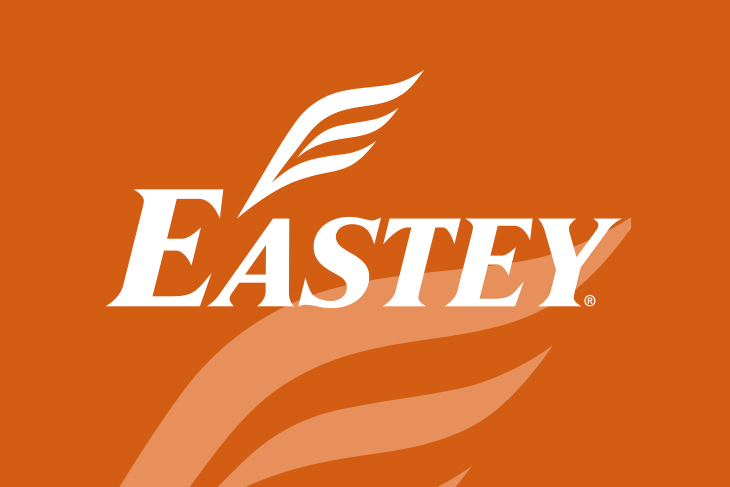 Easy Packer utilizes Eastey’s Easy-Taper Quick-Load top and bottom tape cartridges and will seal boxes as narrow as 4.0” wide and as low as 4.0” tall. 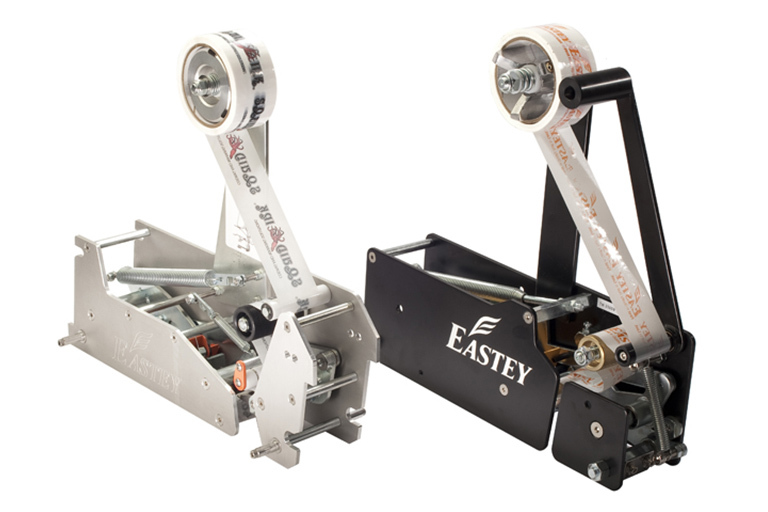 Flap closing bars plow and assist in flap closing prior to being sealed. 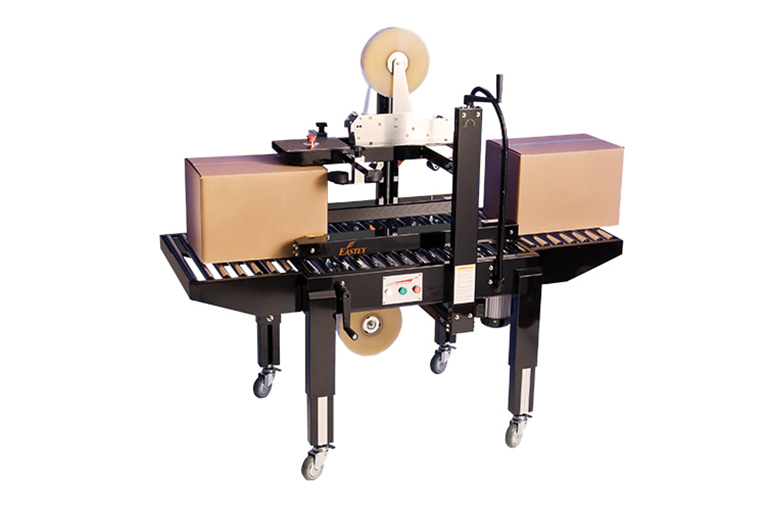 Industrial strength roller beds move boxes consistently through the taper. 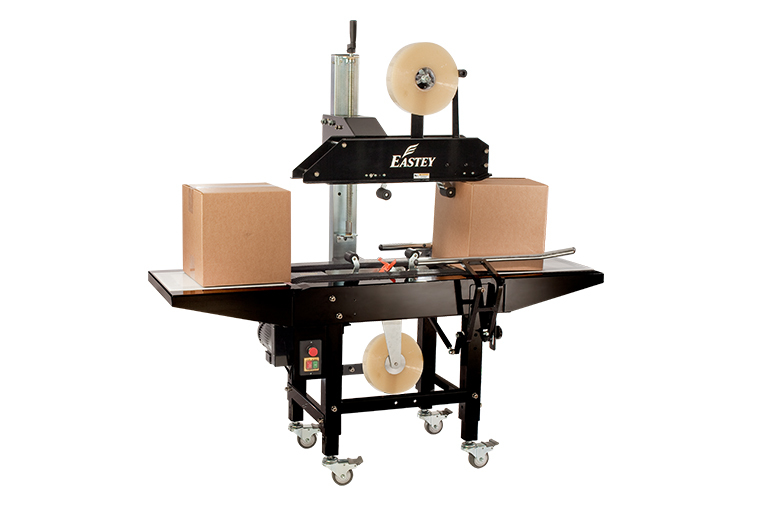 Adjustable side rails and tape head offer fast and easy case changes.